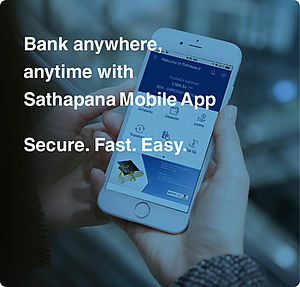 Make life easier with Sathapana Bank Plc. eBanking – a safe and convenience way to bank online. 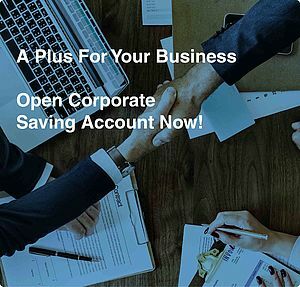 Our digital banking systems that work on all eligible devices (Mobile phone, Ipad, Tablet, desktop and laptop computers that are connected to the Internet) will help you to experience flexible and professional banking services as your needs. This reliable service can help you to manage your money whenever you want.